When you plan to rent a place, it is important for you to be organized when it comes to looking at all the details that you need to consider before selecting the final property that you will be renting. On the other side of the transaction, property owners should also be critical in providing the needs and demands of the customers while protecting the rights of the business. 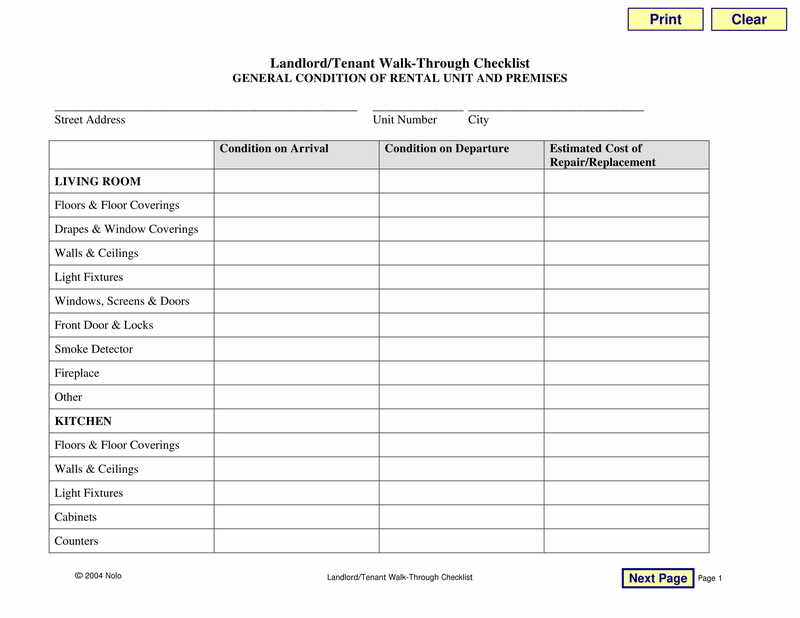 This is why task checklists are great tools to be used in rental transactions. A rental checklist can work in different manners. It can be used in various ways which will depend on the tenant, the landlord, and the property owner. If you want to have an idea on which checklists can be applicable for your rental needs, then browse through the downloadable samples that we have listed in this article. 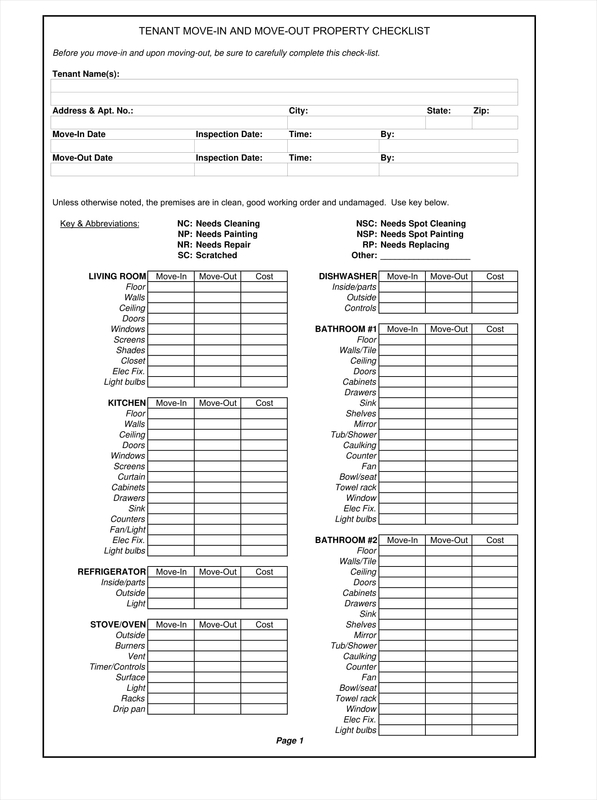 You may also see the checklist templates. 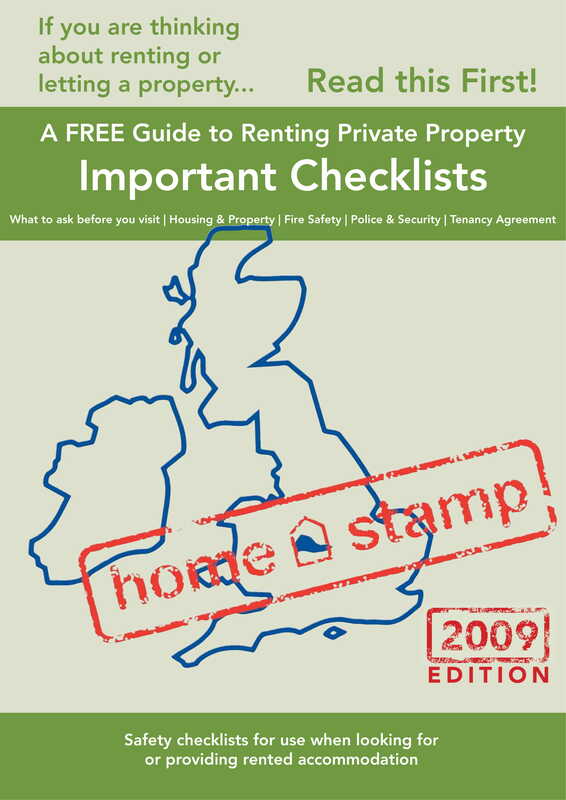 Where Can Rental Checklists be Used? 1. 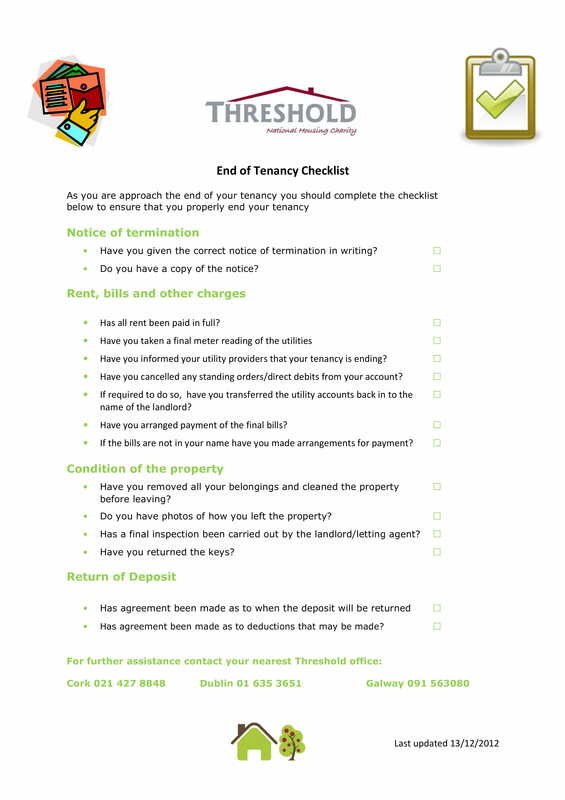 A rental checklist can be used to inspect the condition of the properties that will be rented. Both the tenant and the landlord should be knowledgeable of the current condition of the property to be rented so that maintenance and repairs, as well as their costs, can be assessed and finalized. You may also see the training checklists. 2. 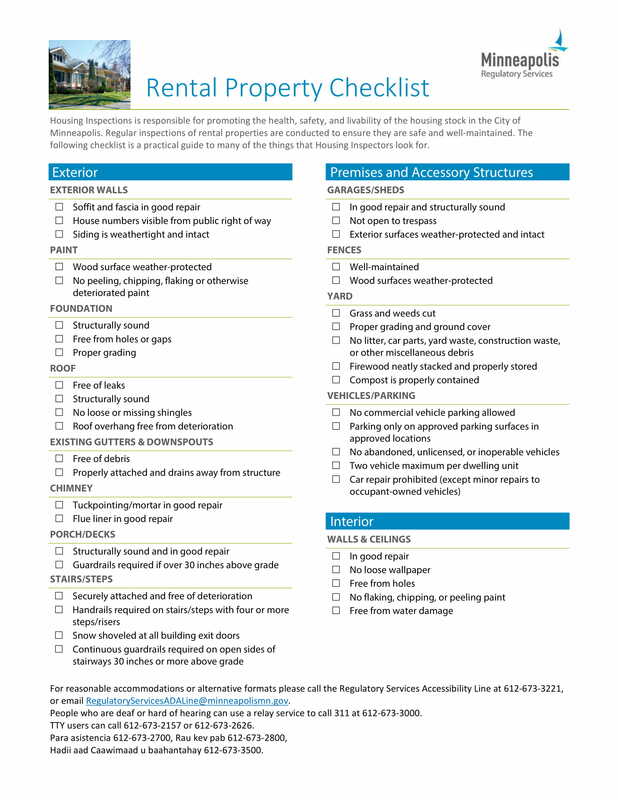 A rental checklist can be beneficial to the landlord especially in relation to inspections and documentation of all the items needed to be known by the tenant. Moreover, this can help the property owner to ensure that the property is maintained properly. 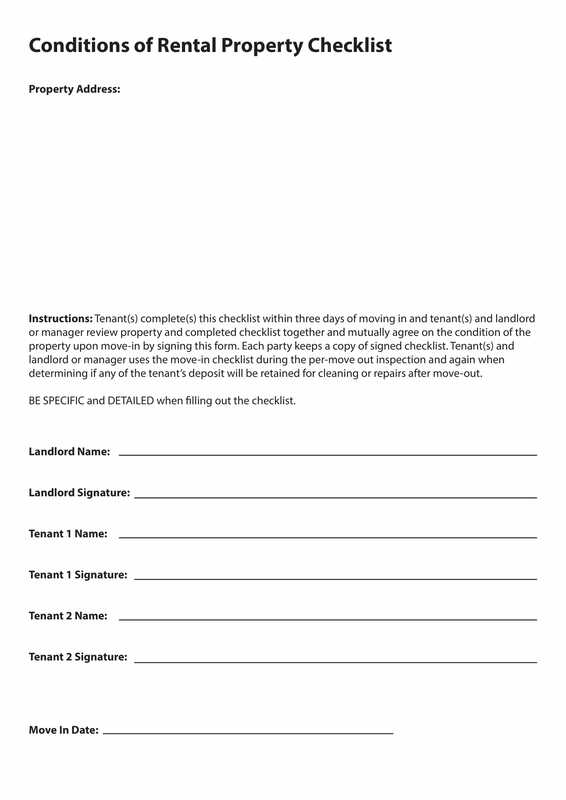 Rental checklists used by landlords is important to be safe-kept as these documents can serve as references for future processes like auditing, cross-checking, and assessment. You may also see the registry checklists. 3. 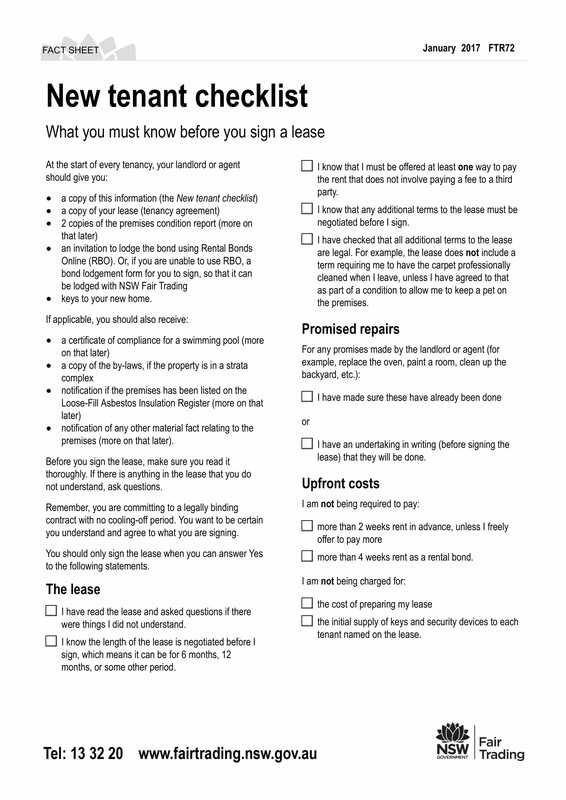 A rental checklist can benefit the customers or those people who would like to rent a property by specifying all their needs in one document. If a tenant is aware of his or her rental needs, then it will be easier for him or her to know whether the property’s characteristics, qualities location, and the condition is fit for those needs. You may also see the student checklists. 1. A move-in checklist is a rental checklist that should be signed both by the landlord and the tenant. It is a document which allows the landlord to list down all the items that are needed to be inspected by the tenant before moving in. This checklist can ensure that the landlord and the tenant are aware of the current conditions of the property. You may also see the quality checklists. 2. A safety inspection checklist can be used to update all the safety and security features, materials and tools of the property. It is essential for this list to be updated from time to time, mostly on a monthly or quarterly basis, so that proper metrics for maintenance and improvement can be done. In other instances specified in the construction and real estate industry, a safety inspection checklists can go hand in hand with construction checklist examples. 3. 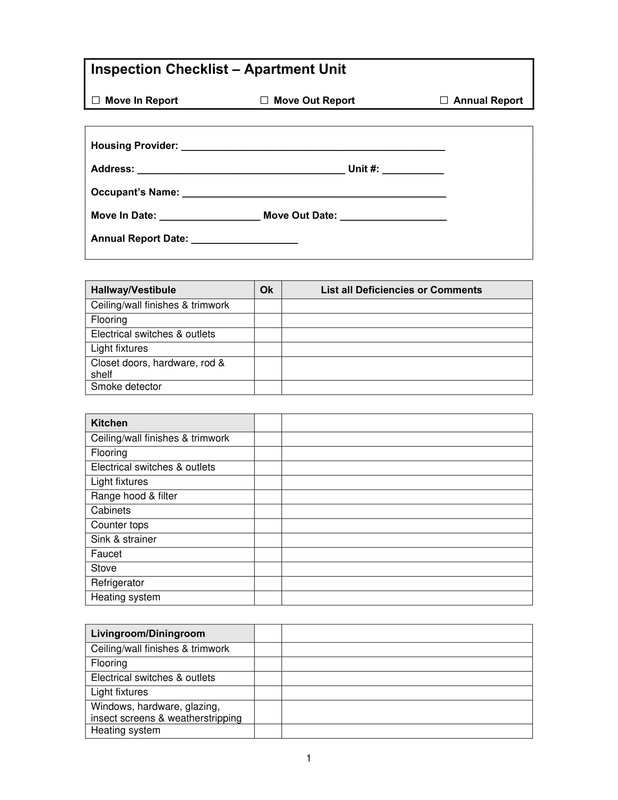 A rental space observation checklist is a rental checklist used by landlords for dated observations. While tenants are still in the property, landlords need to ensure that the property is well taken cared of. More so, this can resolve issues when certain reports are filed by the tenant. If a rental space observation checklist has been done and kept; then it will be easier for landlords to know whether claims, complaints, and other reports are valid. You may also see the vehicle checklists. 4. A drive-by inspection checklist is the opposite of a rental space observation checklist. Random inspections are as important as dated observations. If you truly want to make the most out of this kind of property inspection, you must have a checklist in hand. This way, you can precisely pinpoint the things that you need to look at and observe. You may also see the hr checklists. 5. An assessment checklist is used if a tenant has been observed to not follow rules and regulations of the property. 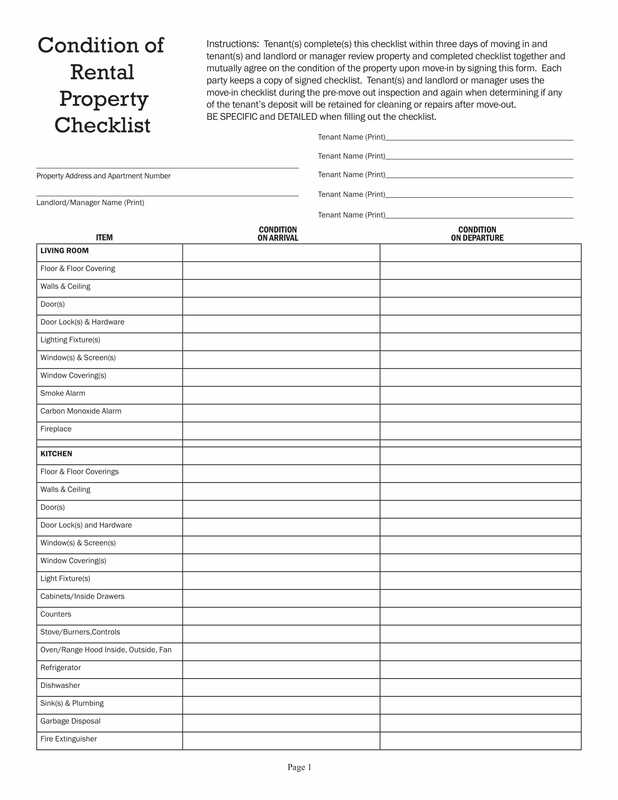 Landlords use this rental checklist to list down all the items that are needed to be inspected, changed and looked into so that the safety of the tenant and all the other people renting in the location will be secured. You may also see the safety checklists. 6. 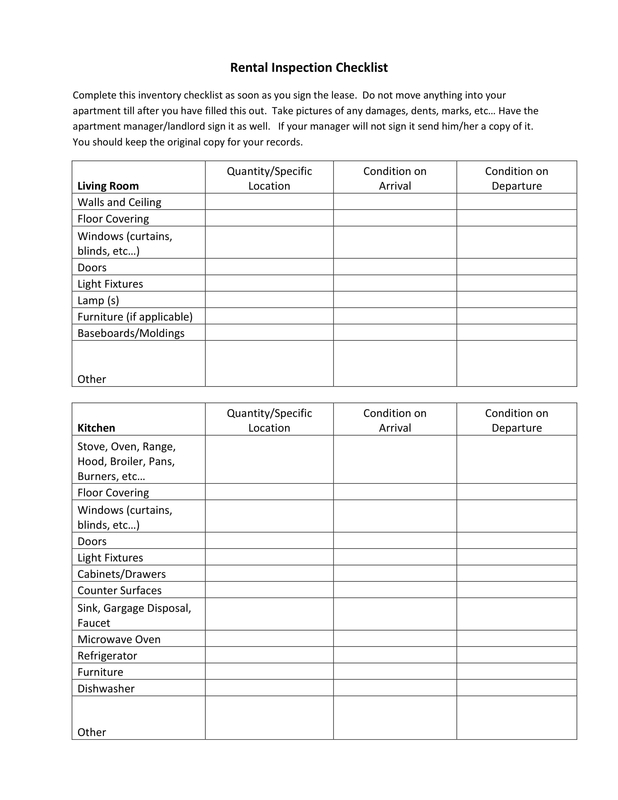 A moving-out inspection checklist is used by a landlord to track all the items that are needed to be checked before a tenant leaves the property. This tool is important as it can dictate whether a tenant needs to pay additional amounts for broken items, lost property materials and the like. You may also see the induction checklists. How Can Tenants Benefit F.rom a Rental Checklist? 1. A rental checklist can help you set proper expectations for the property that you will be renting. Just by listing all the things that you need to check can actually make you keener when looking at the features of the property that you plan to rent. You may also see the audit checklists. 2. Having a to do checklist can make it easier for you to organize your transfer. This can mostly occur if you will have rental checklists for the things that you need to do before moving in the property, while you are already in the property, and when it is already time for you to leave. 3. If you have a rental checklist, then you can ensure that you are aware of all the regulations, terms, and conditions of the rent. Hence, you can already have an idea of how the entire transaction will go especially when it comes to payments, maintenance, and other important items that you must fulfill as a tenant. You may also see the wedding checklists. 1. Ensure that the rental checklist that you will create is relevant to the process that you need to do or the items that you need to look into within the rental transaction. You may also see the cleaning checklists. 2. Come up with a comprehensive rental checklist. The completion of all the items that are necessary to be placed in the checklist can help you have a smooth flow of transaction with your landlord. 3. Properly format the rental checklist. How you create the listing of items can affect how you will implement them. If possible, create an order based on the things that you need to prioritize. You may also see the marketing checklists. 4. Implement a realistic approach when developing a rental checklist so that your expectations can match the actual proceedings of the rent. You may also see the workout checklists. If you are one of those people who would like things to be organized, having a rental checklist can help you set your rental on the right track. On the other hand, if you are not used to having checklists, then this tool can actually make you realize how important it is to properly plan and identify your steps and call to actions whenever renting a property. You may also see thmarketing checklists. A rental checklist, like strategic planning checklist , can be beneficial in more ways than you can imagine. As long as you will use it based on your needs and the transaction where you will apply the rental checklist’s usage, then experiencing positive results is most likely to happen. Develop a rental checklist now through the help of the samples that you can easily download from this post.